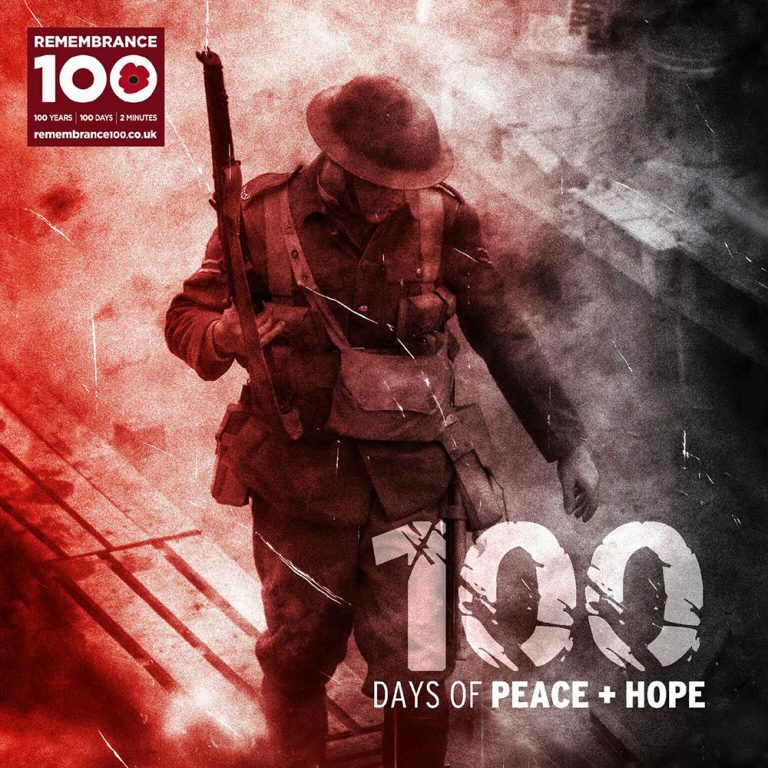 As many of you will know, this Sunday marks 100 years since the end of the First World War and we will join brothers and sisters around the world in remembering and in praying for peace. As an act of unity, we will gather as normal at 10.30 at Inspire Church but then at 10.45 we will walk down to St Peter’s Church of England and join them for some remembrance activities and the 2 minute silence at 11am. We will then return to Inspire for our own short ceremony and prayers as well as tea and coffee. Do come along and join in.